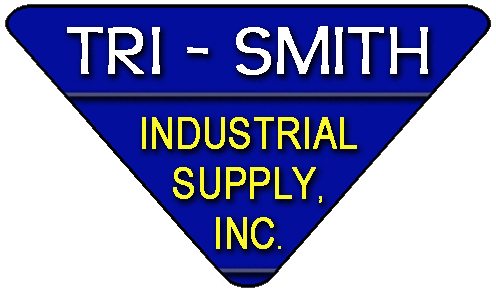 Welcome to Tri-Smith Industrial Supply, Inc. Established in 1992, we are a woman-owned small business in Cedar Rapids, Iowa, that is dedicated to providing you with the best customer service in the Midwest. With salesman throughout Iowa, Tri-Smith Industrial Supply, Inc. will give you the personal attention you deserve while bringing you a large variety of quality industrial supply lines to choose from so you can be assured that you will find what you are looking for! We are the only distributor in the state of Iowa for Perkins. We, also, offer a variety of other services - such as band saw blade welding services, lawn care services, and we are an Authorized Lenox Service Saw Center. Stop by during our business hours on Monday through Thursday from 8:00 am - 3:00 pm and Friday from 8:00 am to 12:00 pm. 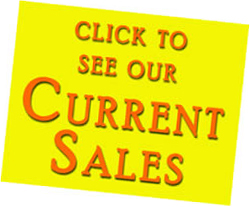 Or, give us a call at (319) 362-2220 or Toll-Free at (800) 598-1687. We will do our best to exceed your expectations! 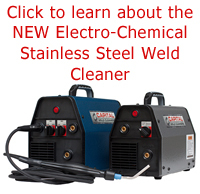 Check out our specials on the industrial supplies sale page. © 1992-2018 Tri-Smith Industrial Supply, Inc.